Tennessee has chosen a state rifle so powerful it can blast a commercial aircraft out of the sky. The Barrett .50, which is produced locally, joins a list of state symbols, which includes milk as the official beverage and the raccoon as Tennessee’s wild animal. State senators in Tennessee voted on February 24 to pass a motion, which would mean the Barrett .50 would become the state’s official rifle. The bill easily passed by 27 votes to 1. The only person to vote against the bill was Democratic state senator Jeff Yarbro, from Nashville, who said the state should not be endorsing a private enterprise. He added that politicians in the state would not want to choose between other Tennessee-made products such as Jack Daniels and George Dickel as the official whiskey, mentioning “anarchy might reign,” the AP reported. The gun was invented by Ronnie Barrett and can penetrate light armor and destroy commercial aircraft, according to a report by the Violence Policy Center, which advocates gun safety. The Republican is from Tennessee and a member of the influential pressure group, the National Rifle Association (NRA). 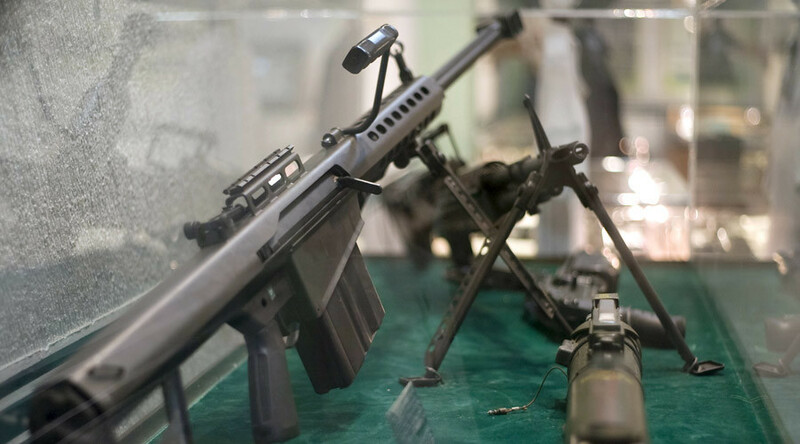 Barrett’s company, which is manufactured in Christiana, not far from Murfreesboro, first began to sell arms to the US military in 1980s, while he now provides weapons to 70 countries around the globe. Republican senator Mae Beavers, who was the resolution's main Senate sponsor, said that the gun “honors Tennessee’s integrity and manufacturing.” However, given its firepower, it can also prove to be a formidable weapon, the Washington Post reports. Tennessee is the seventh state in the US to endorse a state weapon. This is a relatively new trend. 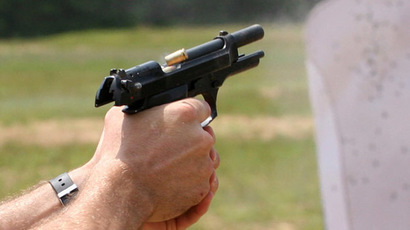 Utah was the first state to do so, adopting the Browning M1911 pistol in 2011. According to the Law Center to Prevent Gun Violence website, a .50 caliber rifle can shoot a target accurately from distances of 900 to 1,800 meters and have massive power. A 2007 report by the International Association of Chiefs of Police recommended that Congress ban .50 caliber rifles, while 85 percent of Americans believe that their sale should be restricted. The sale of the weapons is banned in California and Washington, DC.